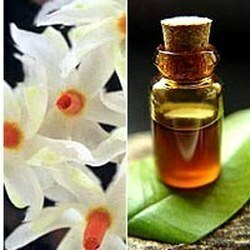 Pioneers in the industry, we offer herbal pain killer oil and dard nashak oil from India. We are engaged in offering best quality Herbal Pain Killer Oil in industry that are processed by making use of modern technology methods and high quality ingredients. These oils are used in healing from pain in joints and in muscle pains. We have sourced the ingredients from reliable and authentic vendors of the industry in processing these oils. Apart from this, these oils are known for their effective results, zero side effects and optimum quality. we provide you in bulk quantity and third party labeling in 500ml, 1ltr, 50ltr, 200ltr, 225ltr (In Marketed By). We are engaged in offering best quality Dard Nashak OIL in industry that are processed by making use of modern technology methods and high quality ingredients. These oils are used in healing from pain in joints and in muscle pains. 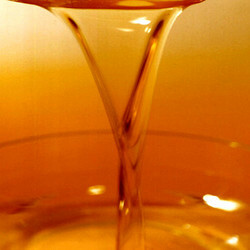 We have sourced the ingredients from reliable and authentic vendors of the industry in processing these oils. Apart from this, these oils are known for their effective results, zero side effects and optimum quality. Looking for Ayurvedic Pain Relief Products ?